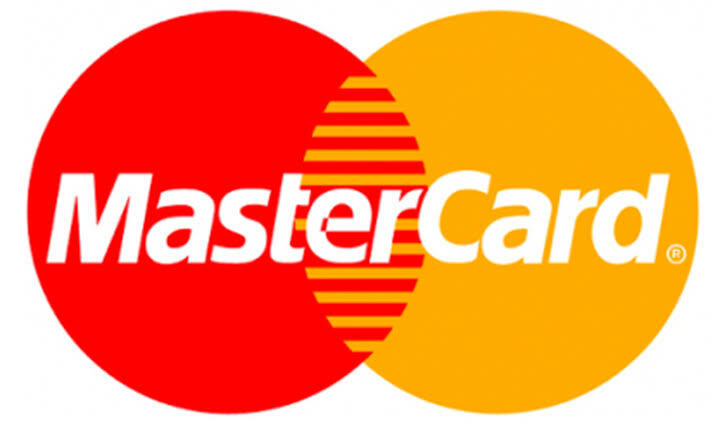 MasterCard the American company scared from Indian Rupay. MasterCard told the United States government in June that Prime Minister Narendra Modi was using nationalism to promote the use of a domestic payments network RuPay, and New Delhi's protectionist policies were hurting foreign payment companies, a document seen by Reuters showed. Modi has in recent years backed India's homegrown payments network RuPay, whose rise has broken the dominance of US payment giants such as Mastercard and Visa. More than half of India's 1 billion debit and credit cards now go through the RuPay payment system, and that means companies such as Mastercard face an uphill task to expand rapidly in one of the world's biggest payments growth markets. 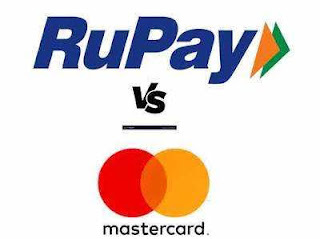 In a written reference to Modi's stance, Mastercard told the Office of the United States Trade Representative (USTR) on June 21 that the prime minister "associated the use of RuPay cards with nationalism, claiming it serves as 'kind of national service'." The note, which was sent by a Mastercard Vice President for Global Public Policy, Sahra English, said that, while Modi's digital payments push was "commendable", the Indian government had adopted "a series of protectionist measures" to the detriment of global companies. US companies in India have been increasingly battling Modi's policies they perceive to be protectionist. This year, US technology companies have protested against an Indian law that would require them to store more data locally, raising their costs. 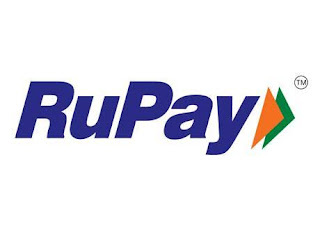 "Increasing rhetoric from the prime minister and government mandates on promotion and preference for RuPay ... continues to create market access issues for US payments technology companies," Mastercard said in the note. "The Indian government's preferential treatment of RuPay coupled with fallacies on pricing must be discontinued," the company asked the US government to propose. In response to Reuters queries, Mastercard said in a statement it "fully supports" the Indian government's initiatives and is "deeply invested" in the country. The company did not comment on its USTR note and its executive Sahra English did not respond to questions. The USTR did not respond to a request for comment and it was not clear whether the US agency raised Mastercard's concerns with New Delhi. Visa did not respond to Reuters queries. There was no response to requests for comment from Modi's office.